The performance level dipped a little bit against Shrewsbury, but unfortunately sometimes that happens in football. We started fine before the visitors grew into the game. They worked very hard and were well drilled. 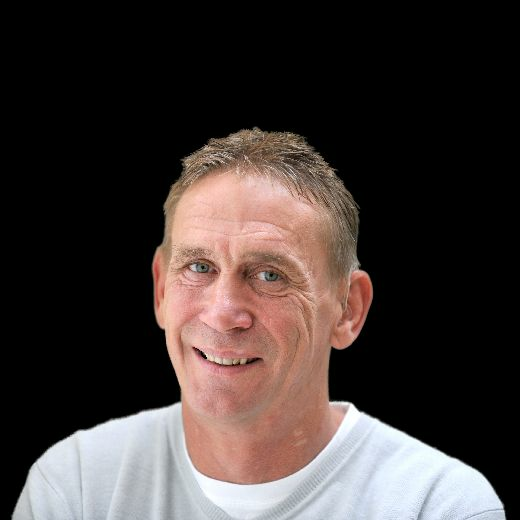 With the Shrews sitting second bottom in League One, I thought they wouldn’t be very good – especially given what happened with a lot of their players leaving over the summer. 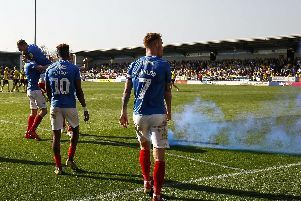 But they looked a decent outfit and made it difficult for Pompey. A draw was a fair result and we remain unbeaten without firing on all cylinders. If you’re not playing at your best but not losing then that’s not a bad thing. The lads will be disappointed and know they can play better. That could drive them on into what is going to be a big, tough game at Peterborough. It’s not going to be season-defining, but it will give us an idea of where we really are. In my opinion, Posh were one of the best sides we played last season on the road – I was impressed by them and they’ve had a good start to the season. They came back from going behind at Southend and don’t give up. Peterborough are obviously a good side but so are we when at our best. It’ll give us all an indication of where Pompey are at at the moment. We’ve played the teams at the bottom in our past two league games – now we’ll play the team at the top. The Blues didn’t do too well against the top-six teams last season, although did take four points off Wigan. I can’t say it’s a six-pointer already, but it is quite important we go there and don’t get beat. Then, for confidence, that could be a big boost for us going forward. I remember the top-of-the-table matches during my career when we missed out on promotion. One was against Manchester City and we got beat at Fratton Park. The games always have an extra edge to them. People say it’s just another match but as a player I never felt that. This game has probably been looked at for a while, if truth be told, and you’ve got to go out and perform against supposedly the best side in the division.